I don’t have a favorite mug, and it turns out that makes me somewhat unusual. A 2015 study by Heinz found that almost 60 percent of people have an “emotional attachment” to a particular mug, and 31 percent of the survey’s participants went so far as to say that they wouldn’t let anyone else use theirs — ever. Although regular coffee cups can sell for just a few dollars, we clearly ascribe a lot of value to them. There is no arguing that mugs are useful, of course. Humans have been using them for thousands of years, and they’ve been filling the same purpose of helping us stay hydrated. 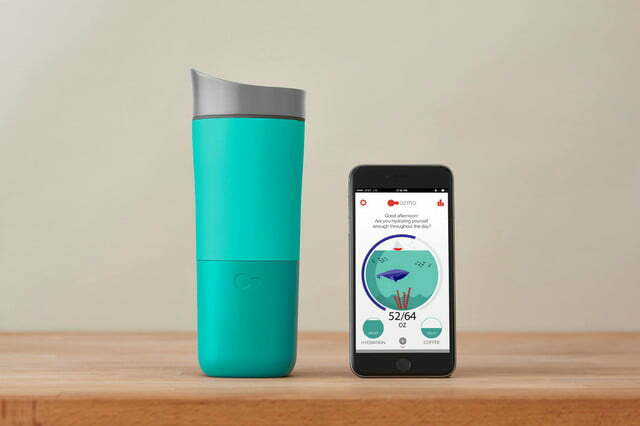 In the recent past, though, we’ve seen them evolve, and with new technology has come smart mugs. There are now multiple options on the market, varying in terms of price, features, and design. 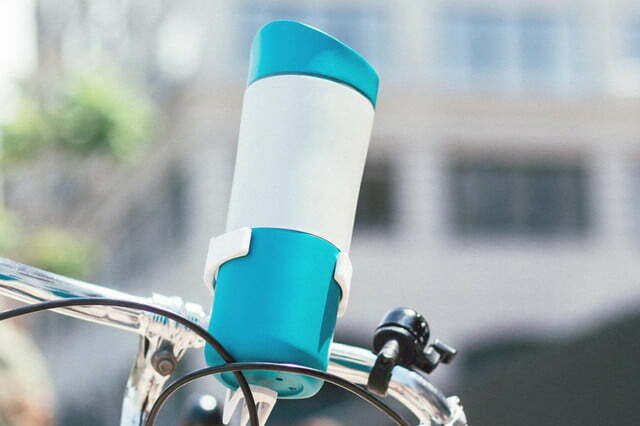 I got the chance to try out three of them: the Ozmo Active bottle, Ember Travel Mug, and Yecup. Each company sent me a review unit, allowing me to see what life is like when your cup is more intelligent. Smart mugs are drastically more expensive than their predecessors, with some popular options retailing for $100 or more. Regularly priced, the three I tried range from $100 to $220. I think most of us would agree that is a lot of money to spend on a cup. With that being the case, I wanted to know if these high-tech alternatives would be worth their hefty price tags. 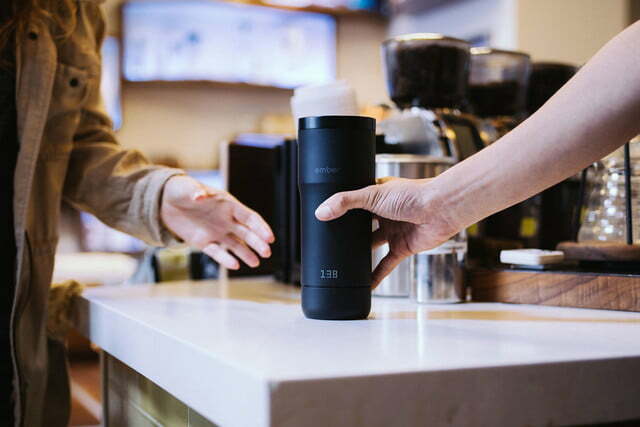 Many smart mugs out there are designed to go anywhere with you, and as part of that, they boast the ability to keep your beverage at your desired temperature for long periods of time. 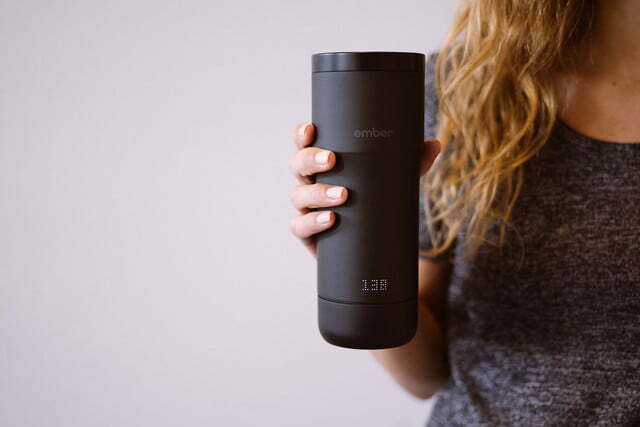 Both Ember and Yecup performed that duty for me, enabling me to drink entire glasses of tea at a constant temperature. I didn’t even have to worry about burning my tongue — something that happens to me a lot — because I used the cups to bring down the temperature to a safe and comfortable level before enjoying them. I won’t pretend I didn’t have to be patient during the heating and cooling stages, but the eventual result was a more enjoyable beverage. 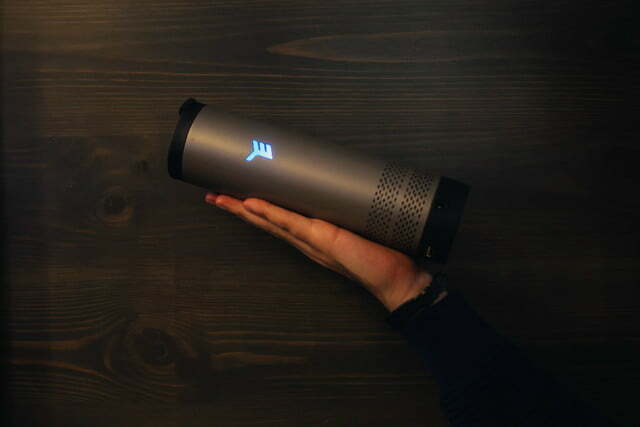 While Ozmo has a similar smart bottle — the Java+ — I tried the brand’s Active option instead. Both measure your intake of water and other beverages, but only the Java+ regulates the temperature of the content. Each bottle helps you meet your hydration goal, whether that be by reminding you to drink more water or to cool it on the coffee. (They do need some help from you to keep track of the different beverages you put in them.) You can get reminders throughout the day to stay on target, and they’ll even sync with multiple fitness tracker apps to better gauge your specific needs. 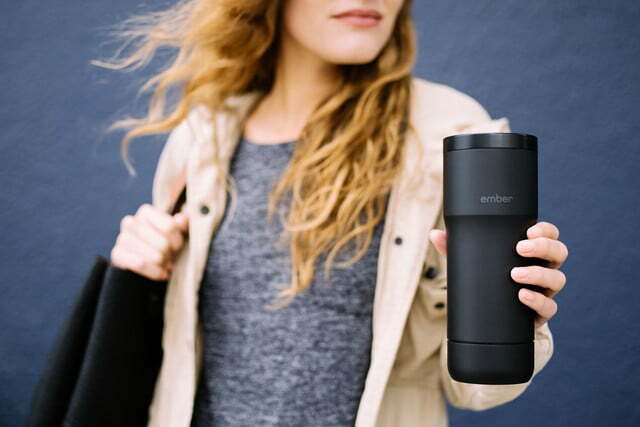 All three that I tried were travel mugs, but Ember also has a connected, temperature-adjustable ceramic cup. While that option is great for staying put, any of the ones I tested can be used at home, in the office, and on the go. I wish I could give a definitive yes or no, but there are pros and cons to any product that vary depending on each buyer and their lifestyle. 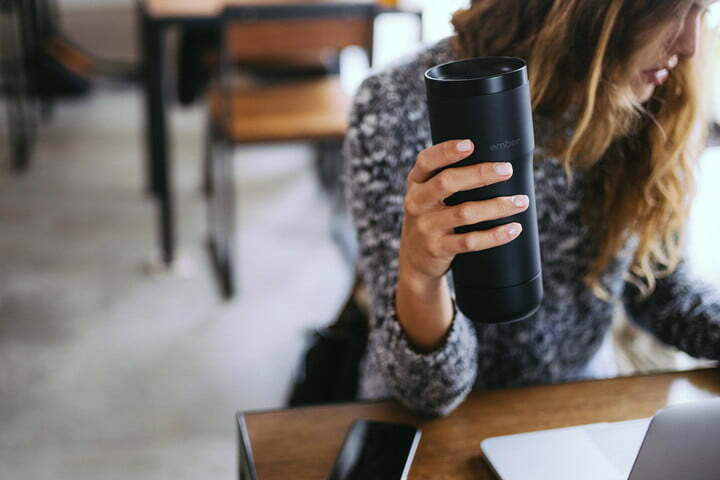 A smart mug is a much bigger investment than the average cup, so you have to weigh the features you’d be getting and how useful they’d be to you personally with the price. That said, I thought each did have its uses. 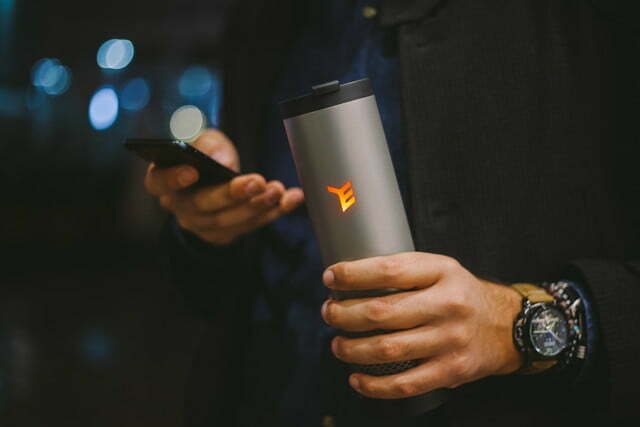 Ember and Yecup were the most similar of the three, and with those two, I really liked how you could cool your drink to get it to just the right temperature, and then hold it there for extended periods of time. As I mentioned above, I’ve burned my tongue trying to drink beverages that are too hot many times in the past. Additionally, I’ve gulped down lukewarm and even cold tea because I waited too long and either couldn’t or didn’t want to microwave it again. If those inconveniences annoy you, too, you may want to consider shelling out the money for a temperature-adjustable smart mug. If not, stick with using your breath to cool your drink and a microwave to heat it up. 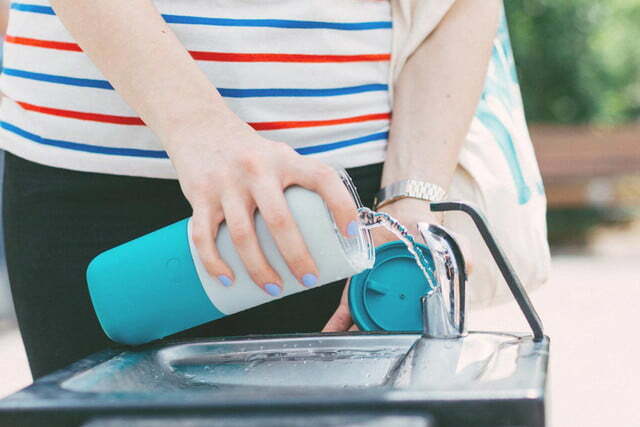 Ozmo Active doesn’t save you from burning your tongue like Java+ would, but it does make it easier for you to meet your daily water needs. While you can follow the old adage and drink eight glasses every day, it is nice to have an app that tailors its recommendation to you based on your height, weight, and activity level. The bottle and app keep you focused on reaching your daily goal by making you aware of your progress (or lack thereof) and reminding you (depending on your settings preferences) to keep hydrating. Again, if that would be helpful to you, you may want to make the purchase, but if not, you can track your intake on your own. I found each of the device and apps easy to use, with Ember being perhaps the most user-friendly. Each had its own particular strengths and weaknesses, though. 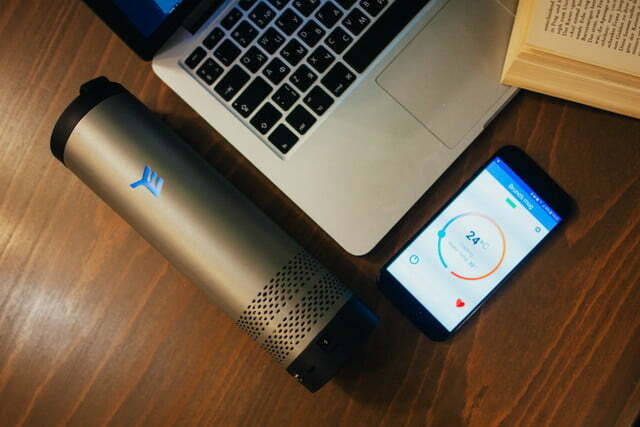 Yecup was slower to cool my drinks than Ember, for example, but then it was faster to heat them up. Additionally, Ember took the longest to charge, but it was the easiest to adjust and check on without using the app. Meanwhile, Ozmo’s battery was the longest-lasting, but it had to be plugged in to be turned on again each time I turned it off. For any connected mug, know that having smart features means electronics and therefore more things that can go wrong. (My Yecup’s micro-USB port broke upon first use when I apparently wasn’t quite gentle enough, but fortunately, the cup offers two alternative charging methods.) Another consequence is that smart mugs are heavier than their low-tech counterparts. You’re probably not going to want to run a marathon with one on your back, but I suspect you’d appreciate one waiting for you at the finish line.